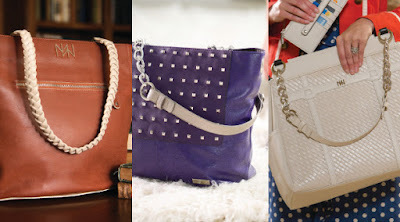 Unique Stylish Purses | Miche Bags: October is the month to get a FREE handle on your Miche! October is the month to get a FREE handle on your Miche! October is the month to get a handle on your Miche! From October 1-31, when you purchase a Classic, Demi or Prima Take Two! collection, which consists of one Base and two Faces of the same size, you get to choose one set of handles FREE! Some items are excluded and others are limited so get shopping early!